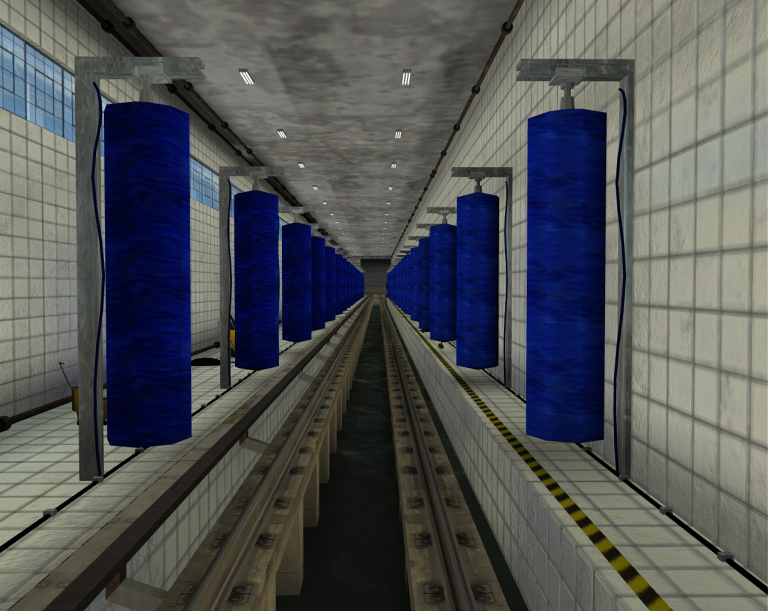 Product information "World of Subways Vol 1 - Expansion Pack"
This add-on for "World of Subways 1 - Hot Price" brings five new missions and additonal options for the Subway Simulator. 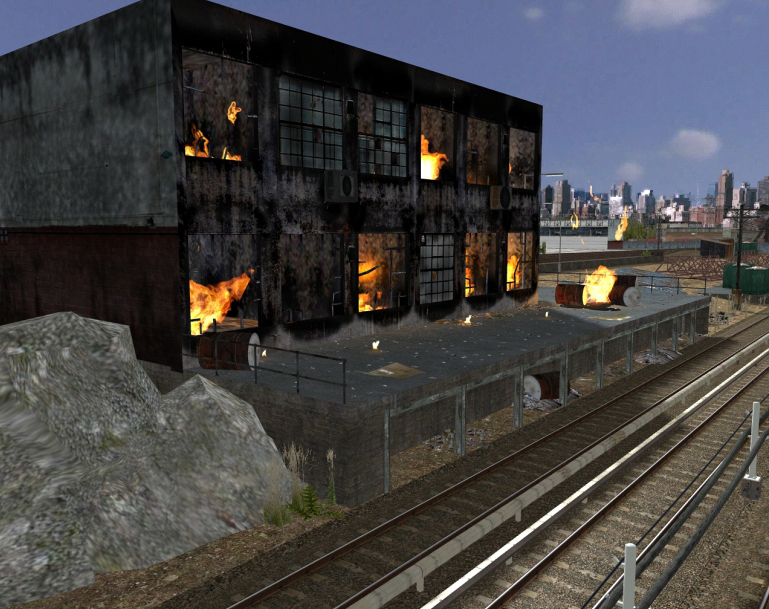 With a completely new Mission Module and five new missions you´ll be working on orders outside the normal shift duties. 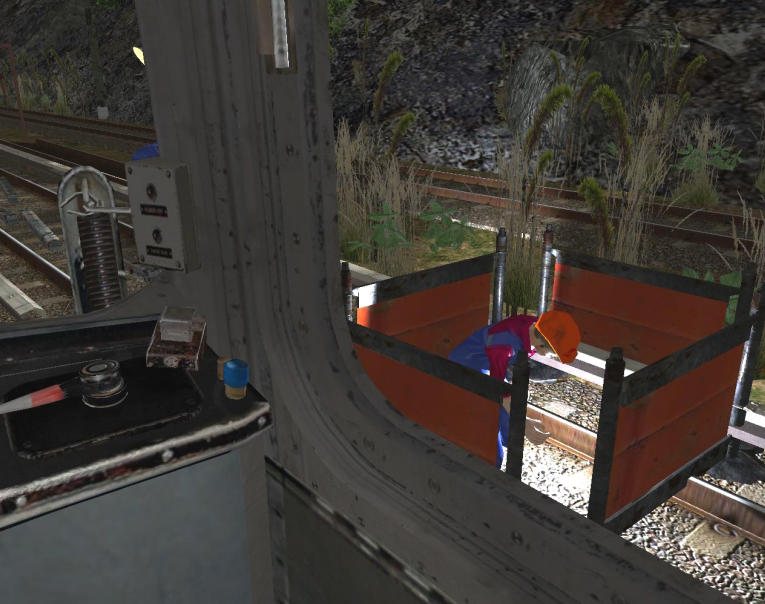 Take workmen to their site on time, prove your skills by driving a train with a defective brake or take your train for a wash before the shift begins. 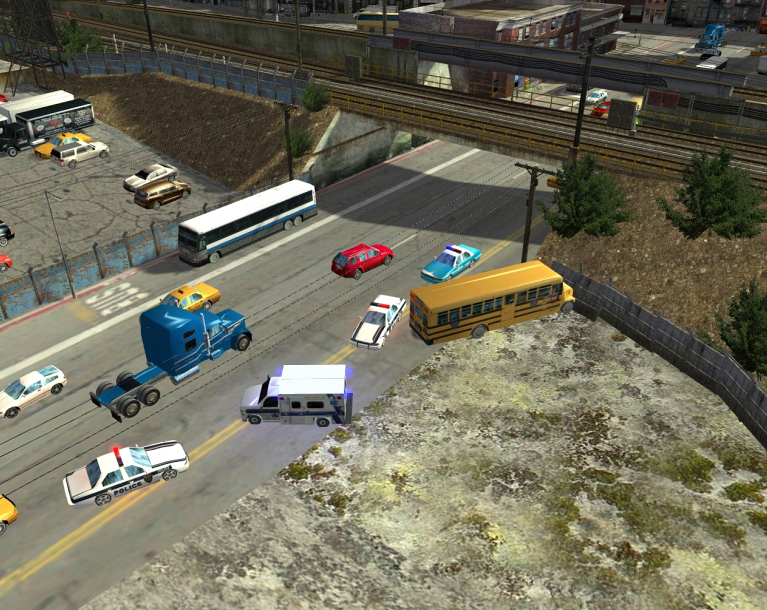 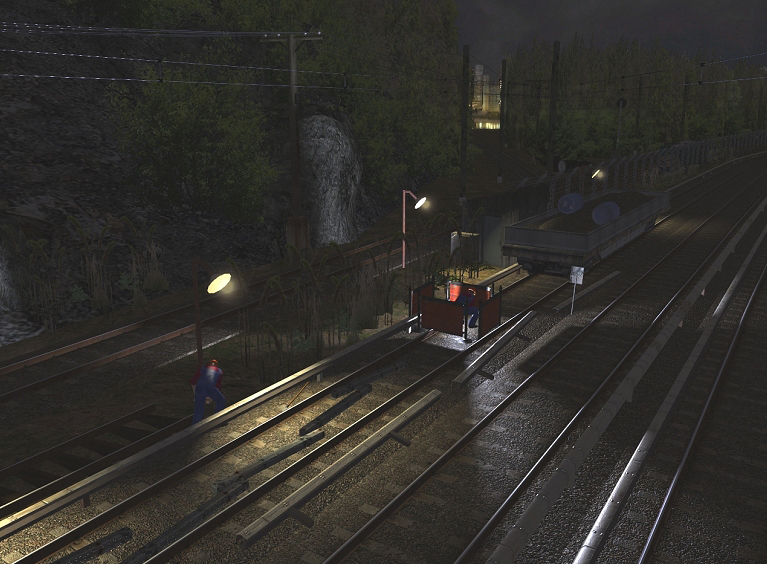 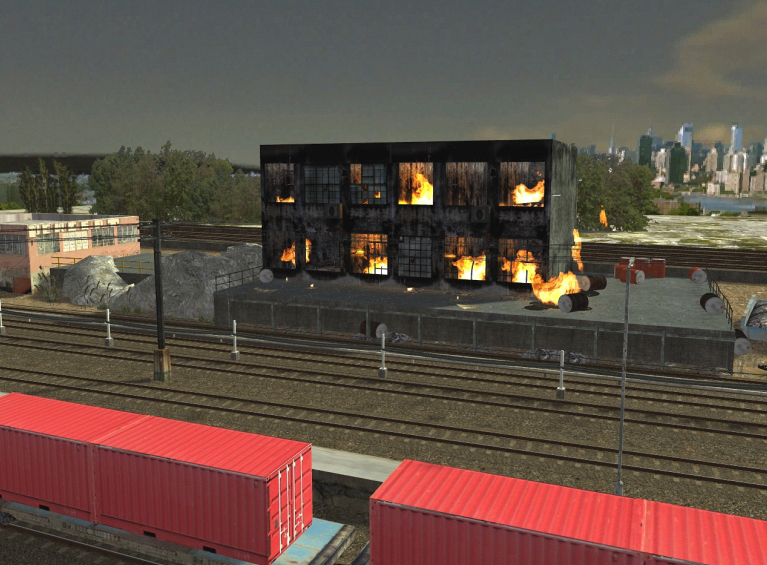 In addion this package also install new scenarios including railworks on the tracks, traffic accidents on the road and close to the tracks. 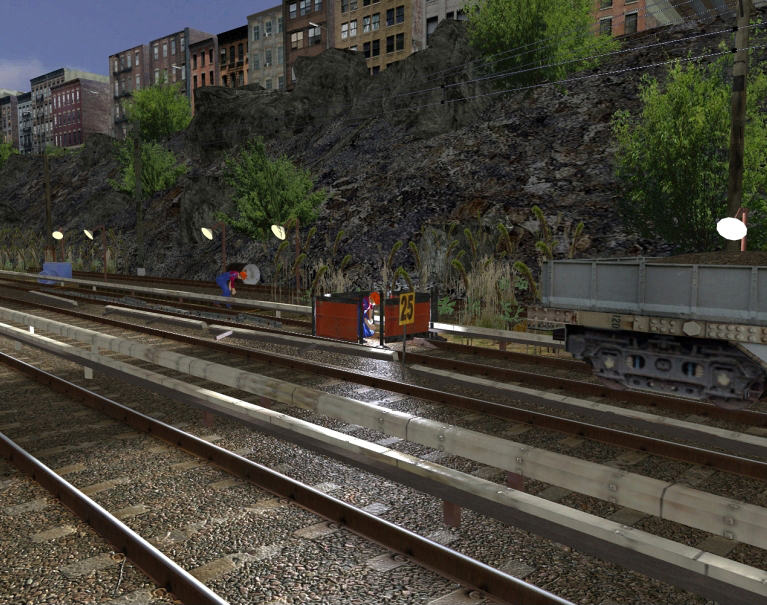 These additional sceneries can be turned off or on to your liking. 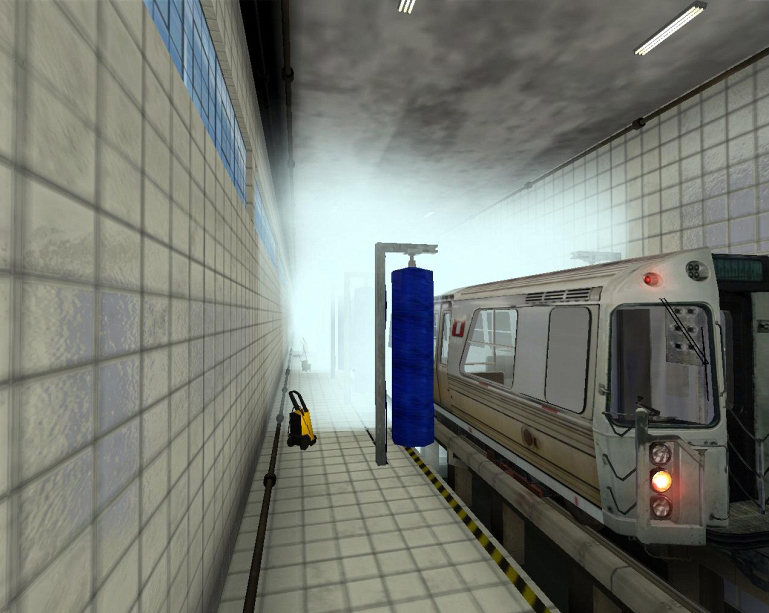 Related links to "World of Subways Vol 1 - Expansion Pack"